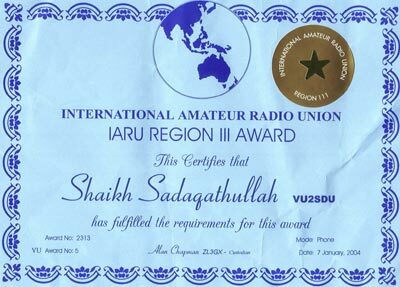 The International Amateur Radio Union Region 3 offers the IARU Region 3 Operating Award to any radio amateur radio station. QSL cards NOT required. Send certified list of eligible contacts from Log Book. Include Country in log. 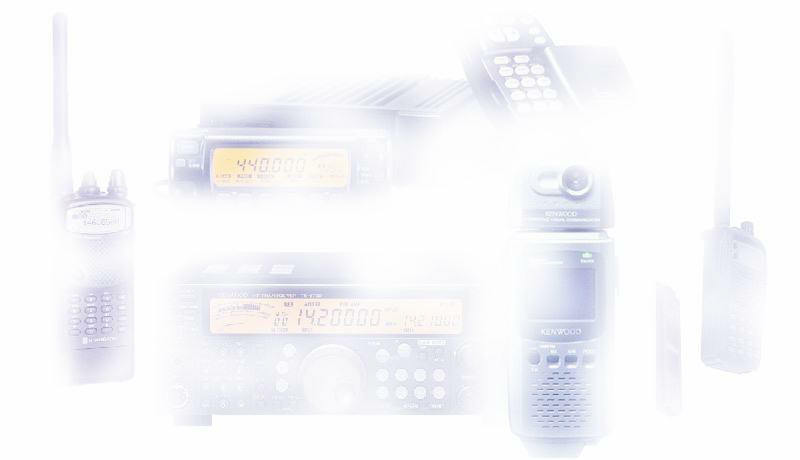 Eligible countries are those in ITU Region 3 whose amateur societies are members of IARU Region 3. Current total of available 'countries' is 31. Requirements for Award as from January 1, 1986: Basic, 7 areas; Silver Endorsement, 15 areas; Gold Endorsement, 20 areas.